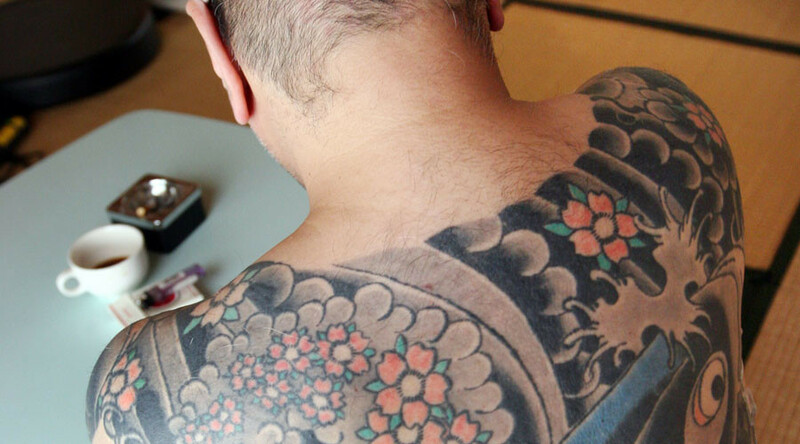 A split within the largest Yakuza syndicate in Japan has been confirmed by the offshoot. Thousands of excommunicated members of the Yamaguchi-gumi formed a new crime syndicate over the weekend. Police expect a wave of violence. The Yamaguchi-gumi reigns supreme over all other conglomerates, with about half Japan’s gangsters directly or indirectly employed by it. The Yakuza grouping has had a tumultuous history, and splits in its ranks have always deserved the attention of authorities, owing to the wave of bloody retributive violence that inevitably follows such events. The last such rift occurred in the mid-80s, leading to 293 violent clashes and a series of killings. Now, the newly-formed group which according to Kyodo News would call itself Kobe Yamaguchi-gumi has officially declared its split, issuing a document, according to investigative sources speaking to Japanese media. The document contains quite brazen descriptions of Shinobu Tsukasa (aka Kenichi Shinoda), the sixth-generation leader of the syndicate. Many in his ranks accused Tsukasa of extreme egotism, sources said Monday as cited by the Japan Times. Reportedly, another reason is his desire to expand the gang’s turf from its native Kobe into Tokyo and other areas. The secession document was signed by Kunio Inoue, the leader of the Yamaken-gumi – a Yakuza clan within the Yamaguchi-gumi, also based in Kobe, and consisting of 2,000 members. Inoue and others who seceded explain that they did so in order to honor the wishes of the previous leaders of the Yamaguchi-gumi. The newly-formed Kobe Yamaguchi will continue to use the logo currently used by Tsukasa’s syndicate, which is a controversial move, and might escalate matters further. Recent news of the possible split between the two had the police on high alert – although some in law enforcement circles say this is an opportunity to weaken the clan structure. It remains to be seen how the power balance between the two will play out. The original Yamaguchi-gumi wishes to spread itself thin by branching out; however, its more than 23,000 members comprise nearly 50 percent of all of Japan’s Yakuza – a substantial advantage over the Kobe Yamaguchi figure, so far only boasting 3,000. 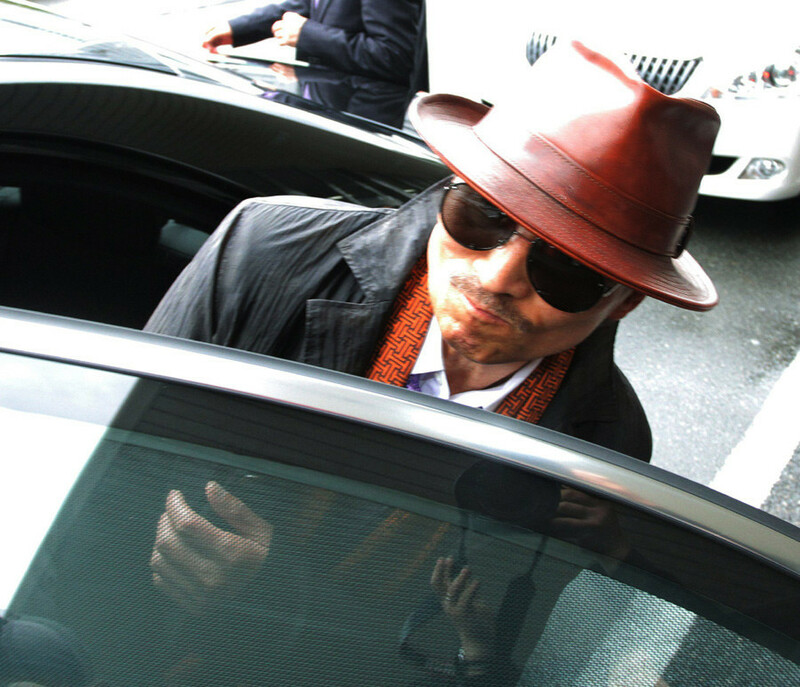 Suspicions within the Yamaguchi-gumi began to emerge over the summer, leading to the excommunication of the 13 Yakuza leaders of clans thought to be the most dangerous to the syndicate’s unity. The Yamaguchi-gumi was born in 1915, founded by a western-Japanese fisherman. It’s Japan’s largest syndicate, existing in 44 out of 47 of Japan’s prefectures, while its reach also spreads to overseas operations in Asia and the United States. Its wealth measures $80 billion, Fortune magazine said last year, making it by far the richest syndicate in the world – a wealth acquired from drug trafficking, prostitution and white collar crime; although, in a bid to expand, the Yakuza have been branching out into new crime sectors, which is a departure from the golden age of Japanese Yakuza – the 1980s.